10,000 Scoop Ice Cream Challenge at 4th Street Live on August 13 | Joe Hayden Real Estate Team - Your Real Estate Experts! The Salvation Army of Louisville hopes to get $10,000 for their charitable efforts, and you can assist them by eating free ice cream. 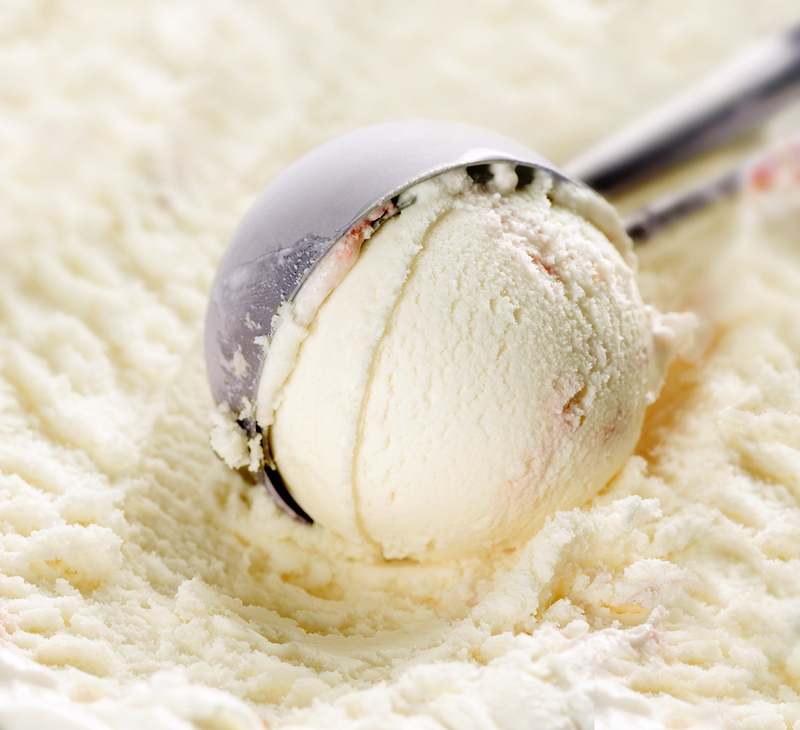 Participate in the 10,000 Scoop Ice Cream Challenge at 4th Street Live! on August 13 to help them reach their goal. Denali Flavors, who developed the famous Moose Tracks ice cream, will be giving away their banner flavor from 11 am to 3 pm at 4th Street Live! As part of the 10,000 scoop challenge, Denali will donate $1 to the Salvation Army for each scoop of Velvet Moose Tracks ice cream they serve. While the event is going on, get on Twitter and use the hashtag #10KScoops for a chance to win free ice cream not just on one day, but every day for a year. Louisville’s 4th Street Live! can be found at 420 W. Liberty Street. The businesses at 4th Street Live! are just a few blocks away from the famous, historic Galt House and the much newer KCF Yum! Center. Head south, past the Brown Hotel, to see another historic part of the city. As you approach W. Oak, you'll fall back through Louisville's history. Here you'll find Old Louisville, an aptly-named community that continues to celebrate the city's past. Much of the area is designed with classic Victorian architecture. Many of the brick homes have stained glass windows and other features that make them more ornate. When the area was originally built in the 1870s, the city's wealthiest citizens lived here. Today, Old Louisville draws a wide variety of people. University students, hip young professionals, families and successful businesspeople all live here to create one of the city's most diverse communities. Take the time to visit Old Louisville after you eat free ice cream downtown. This community is beautiful in August, and eating ice cream is a perfect reason to go for a nice stroll through a premiere Louisville neighborhood.